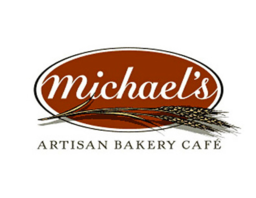 Enjoy a world of tastes and flavours at Michel's Bakery. Nutritious and European-inspired baked goods make for a great meal or tasty snack. Founded in 1980, we are now one of Canada's largest bakery-café chains. Visit us at CF Rideau Centre in Ottawa.